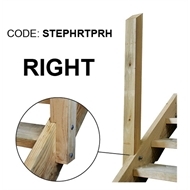 These posts are designed for the Wilmaplex Ezi Step range. The Wilmaplex Handrail Posts are designed and cut to suit the Ezistep Stringer Kit range. 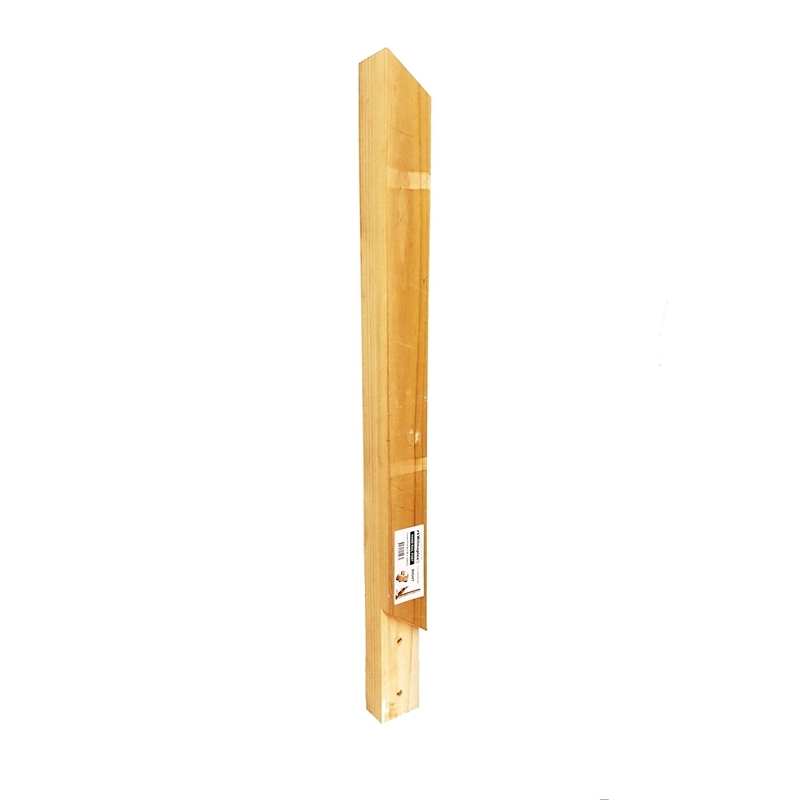 Timber is a naturally occurring material which can have variations in colour and texture.